With another festive season upon us, and as we start to wrap up 2018, we thought it would be a good time to reminisce on some of the year’s more unforgettable moments. 2018 started on a deeply sad note as we lost Russel Friedman to a heart attack on the morning of the 4th February while he was cycling with good friends in Johannesburg. 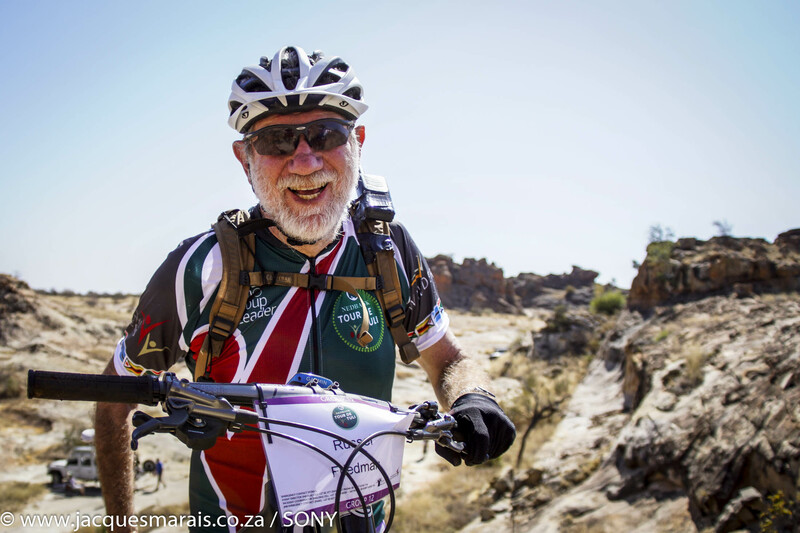 He was one of the Nedbank Tour de Tuli’s original legends and to this day we mourn the loss of our mentor and leader. 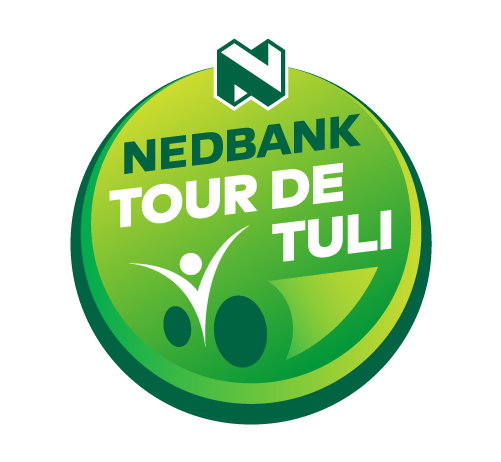 The year went on and we got busy planning another adventurous Nedbank Tour de Tuli, 2018 being our 14th. 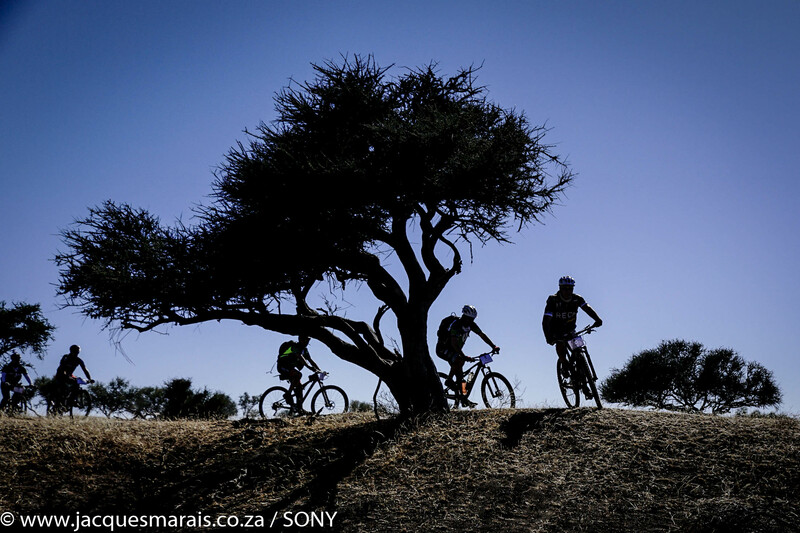 Our resident rider and pro, Chris Ellis, wrote a timeless prep blog that is guaranteed to remain useful for anyone considering the Nedbank Tour de Tuli. Through the inspiring story of Botswana-based, professional cyclist, Bakang Ebudliwe, we had fun reminding our participants that the Tour is where champions are made. Bakang made lifelong friends at the Tour and ended up with a full sponsorship to train in the Austrian Alps. Given the opportunity to cycle in completely different weather and terrain, she came back to her home town tougher than ever. 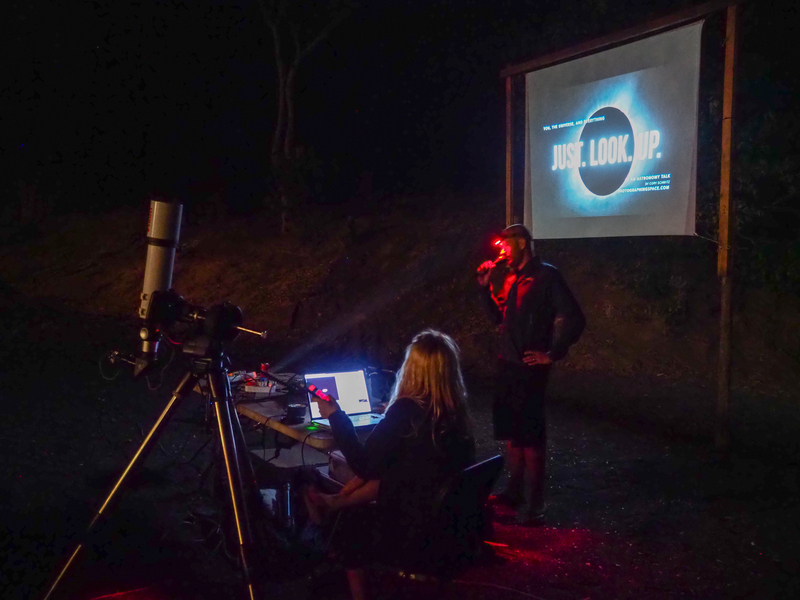 Riders in the 2018 Nedbank Tour de Tuli were treated to a stellar treat – astronomer Cory Schmitz joined the Tour and used the time available to teach our participants about the magic of the stars, and how to truly appreciate their four nights out in the pristine wilderness. Cory reminded everyone that the Tour is not just about the individual or the bike, but that each day is an entire experience on its own, from the time you wake up to the time you call it a day. The scenery is spectacular, and offers the opportunity to ride with wildlife in its natural environment, roaming freely. Meeting new like-minded people is just one among many of the Tour’s unforgettable highlights. 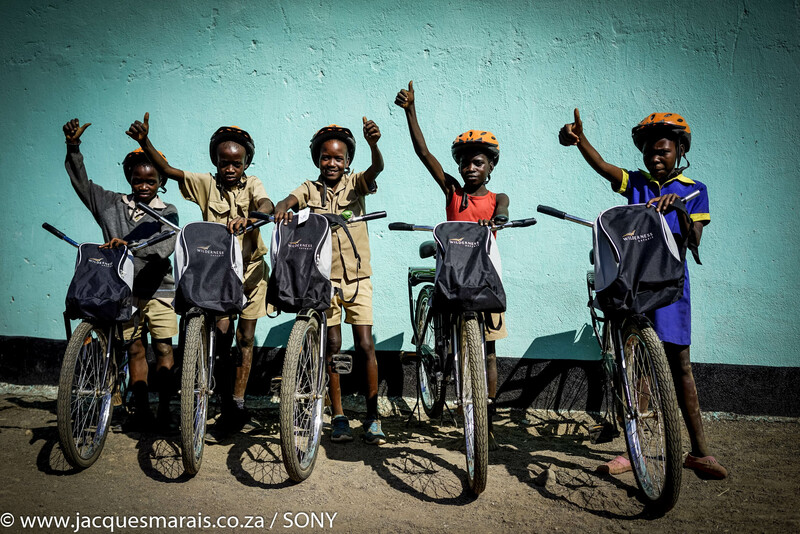 This year we are happy to announce that we raised R1, 8 million for the Children in the Wilderness programme, helping it sustain its projects across Africa, and continue to positively influence the lives of its many young participants living in the rural areas around Wilderness Safaris’ areas of operation. In a stroke of exquisite timing, Russel Friedman was acknowledged with a posthumous PURE Award for his immense contribution to experiential travel. The award is given to “an individual whose efforts have directly influenced the development of the experiential travel movement – a true maverick whose commitment, curiosity and daring sets new standards for the industry at large”. We cannot think of a better way for Russel to have been recognised. He was born a leader and touched hearts wherever he went. 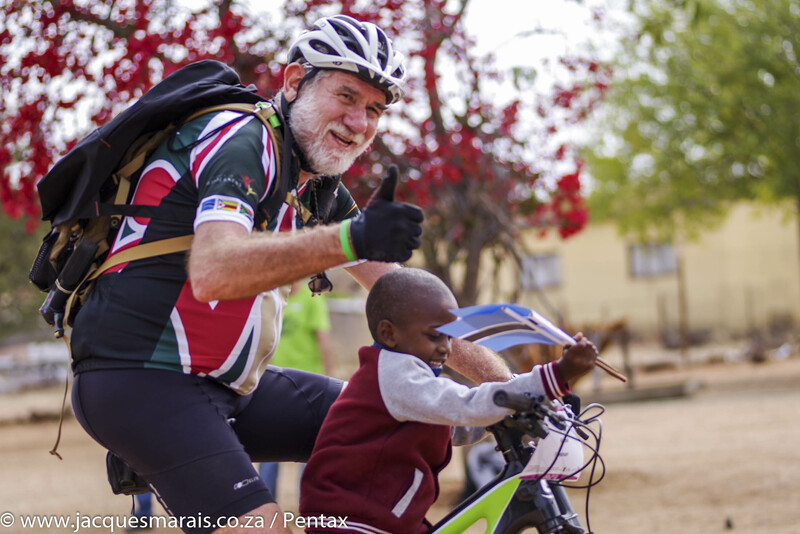 He made an incredible contribution to the Nedbank Tour de Tuli and raised a huge amount of money for Children in the Wilderness. The year is nearly over, so what are we up to now, you might ask? 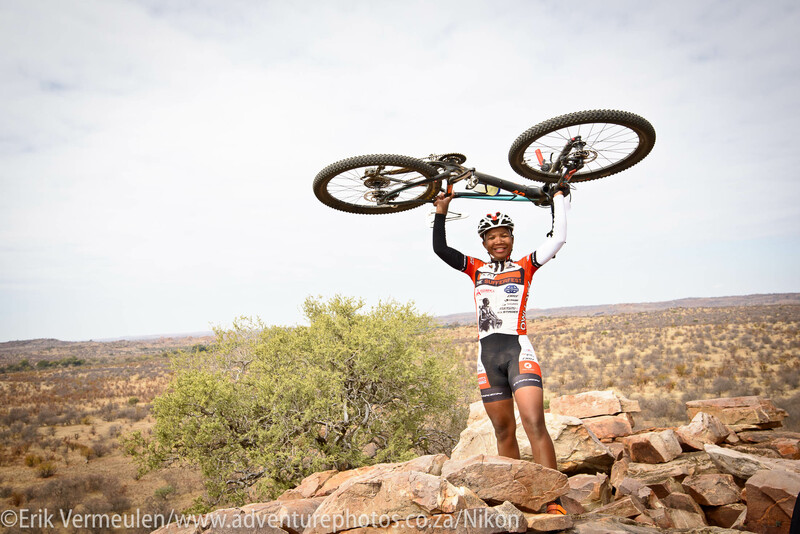 After reading and reviewing all your feedback from this year’s Tour we are currently applying it to our 2019 Nedbank Tour de Tuli plans. One of the first things we started with was the mapping of another awesome route.